Patient monitoring is always an important part of the medical process, but it’s particularly crucial when patients are using drugs with a narrow therapeutic index. 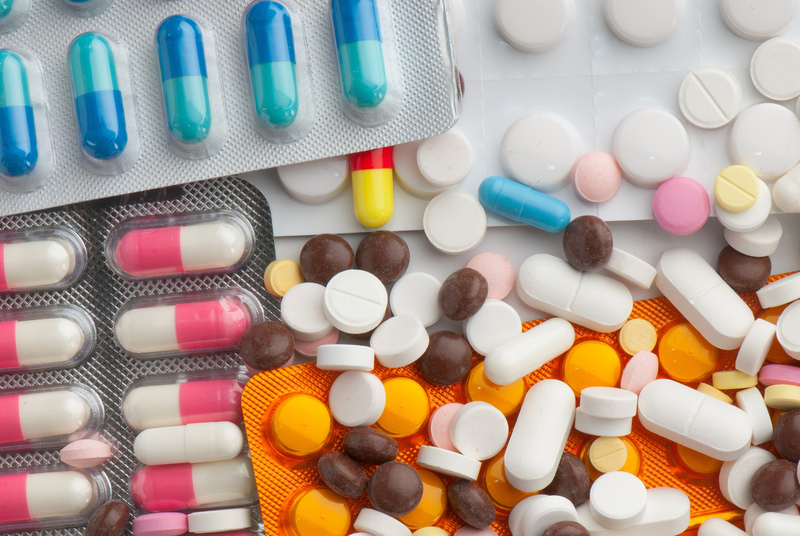 Drugs with a narrow therapeutic index are drugs in which the dosage must be exact; otherwise, it could lead to serious negative reactions, failures, or dependency. Regular therapeutic drug monitoring is very important for patients taking these drugs. There are many drugs that have a narrow therapeutic index; in fact, too many to provide a complete list here. However, some of the most well-known include Lithium, Phenobarbitol, Phenytoin, Fentanyl, and Clindamycin. Drugs should always be administered carefully, but this is particularly important when administering a drug with a narrow therapeutic index. Here are three of the most effective ways to monitor patients who are taking these drugs. Assays are one of the most basic methods of therapeutic drug testing. Assays are chemically developed testing kits that are used to measure drug levels and other important indicators in blood plasma samples. They will need to be compared to control samples to get an accurate read. These samples need to be collected by a medical professional in a hospital or clinic. They provide a complete and accurate readout of drug levels, so you can make informed decisions about future dosage. The amount of testing you will need to do depends on the drug. Some drugs require you to test before and after each dose, while others don’t require as much testing. There are now technologies available that automate many aspects of the therapeutic drug monitoring process. Automation makes the entire testing process run more smoothly, and in some cases it could even help you get a more accurate read. Faster analysis times can make a big difference in the overall health and safety of patients taking these drugs with a narrow therapeutic index. Microsampling is an innovative new technology that enables patients to test their blood anywhere with a simple finger prick. A microsampling device is used to collect a very small amount of blood quickly in such a way that it can be easily stored and used in testing. These devices are portable and very easy for patients to use on their own. Neoteryx’s microsampling innovations are rapidly changing the field of therapeutic drug monitoring. With such powerful drugs in play, it is extremely important that proper testing measures are in place.